Upgrade YOUR experience. Make memories with family and friends. 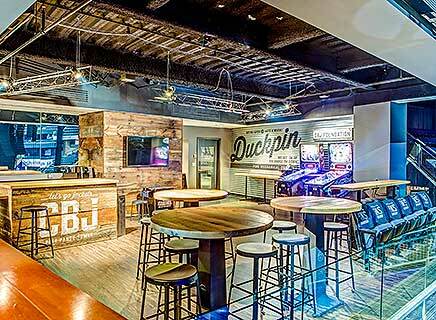 Enjoy a game or show in one of our exclusive premium seating areas. Small groups may enjoy Terrace Tables with bar-style seating for 4 OR Loge Boxes with counter-style seating for 4 to 6. 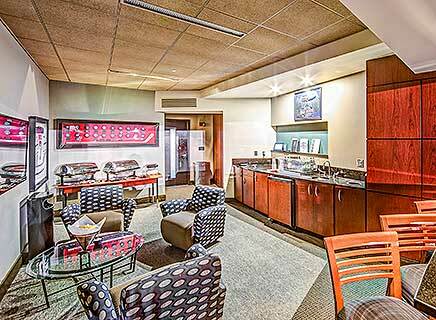 Guests at terrace tables or in loge boxes located in the exclusive Club Level concourse get access to the Pizzuti Club Lounge featuring premium dining options and full service bar. 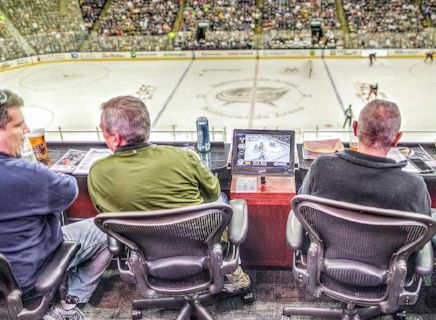 Groups can enjoy a show or game from the privacy of a luxury suite that accommodates up to 30 guests OR for select events - party towers that can accommodate 24 to 48 guests. 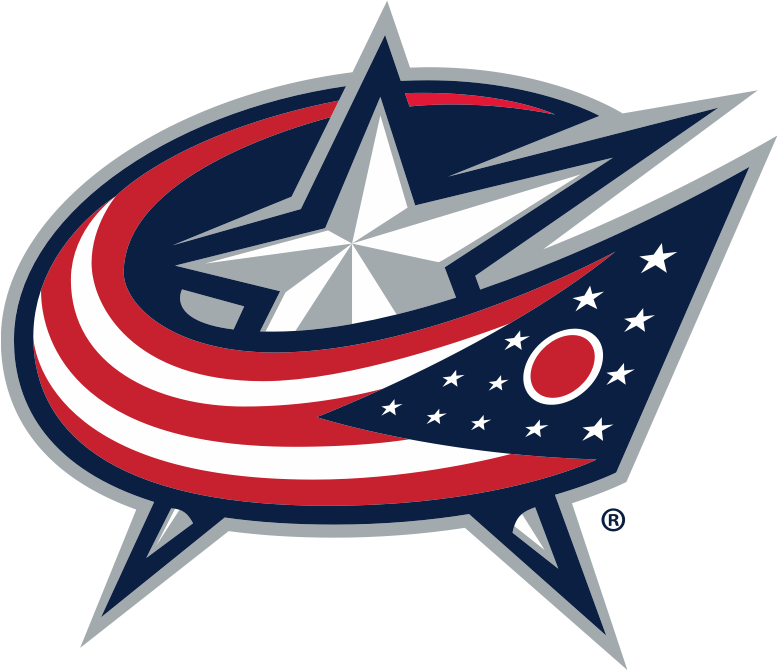 Party Towers at Nationwide Arena offer luxurious suite-style settings for groups ranging from 24 to 48 people. 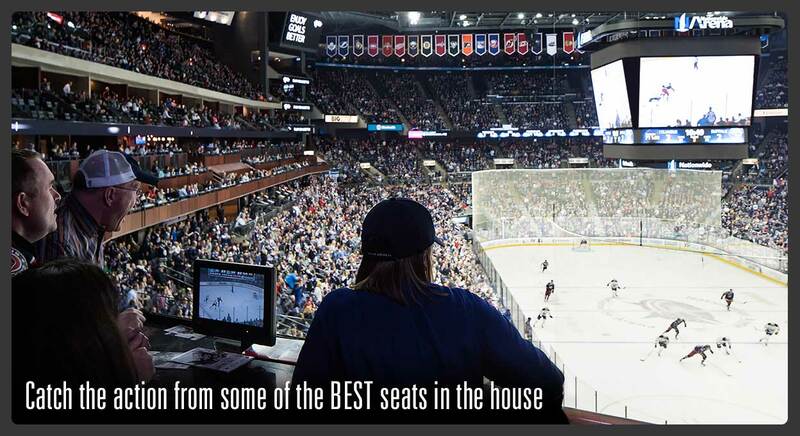 Suites are available at Nationwide Arena for select events offering your guests a private event experience in a premium environment for groups from 20 to 30 (suite sizes vary). Loge Boxes and Terrace Tables located on the exclusive Club Level are available for select events offering access to the Pizzuti Club Lounge featuring premium dining options and a full bar. The open design of the Club Level concourse allows guests to mingle while still enjoying the game or event.